When the time comes to collect all your information for your taxes, do you procrastinate as long as you can? 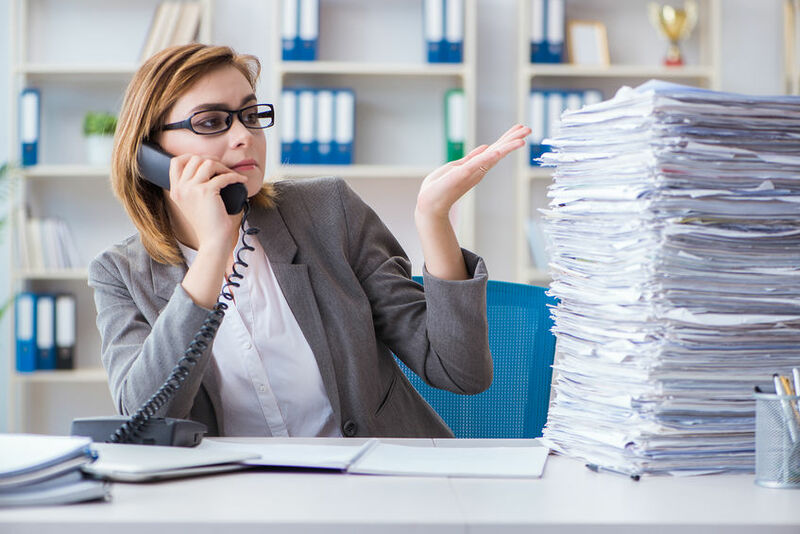 True, between receipts and forms and calculations, it’s a lot to figure out, but there are a few steps you can take to make preparing this year’s taxes a lot easier, whether you’ll be filing them yourself or sending the information to an accountant. We find people scramble for tax and business receipts when tax season rolls around. At least once a quarter, get things organized. It’s a lot easier to deal with three months worth of receipts than twelve! Come up with a system for filing things, whether it’s an app or an honest to goodness file folder! By the time January 1 arrives, you have almost everything you need to file your taxes. Take advantage of the downtime over the holidays – you’ll thank yourself later. A year is a long time – sometimes people will forget or neglect to keep track of the big things that happen in their lives, like having a baby. More than once we’ve prepared people’s taxes as usual and then they’ll ask if it’s important for us to know that they had a baby. While we’re on the topic of life changes – if you move, make sure you tell the CRA. They get cranky if mail comes back to them. One thing that will happen is they will cancel all permissions and consents on your account. For instance, if an accountant has consent to discuss your account, they won’t give out that information until you call them and give consent again. Also, even though you don’t pay capital gains on the sale of your primary residence, the CRA wants to know if you have sold your house. If you haven’t created an account with the CRA, I suggest you check it out. The CRA is rolling out this program, which is really nice when it works. One important thing to know is that you don’t have immediate access to your file when you register – the CRA has to mail you a confirmation code. Spend a couple of minutes to set this up before you need it. Among the many services is that you can access your Notice of Assessment from them, which comes in handy if you’re applying for a mortgage. The CRA is getting more particular about how people are recording the mileage they’re using for business. If you don’t have the right information, they’ll throw out your claim. Your first step is to write down your odometer at the beginning of the year and end of year. If you didn’t do it in January, you can do it today to at least be accurate for 1/3 of the year. Track the kilometers you’re using for business trips and make sure to keep the original receipts when you fill up – a credit card statement isn’t enough! The CRA isn’t disagreeing with you, but they are asking you to prove the mileage you’re using to reduce the amount of taxes you’re paying. The first deadline for filing taxes in Canada is April 30th. For anybody who is self-employed (or has a spouse that is self-employed), the deadline to file is June 15th (payment still due by April 30th). There are penalties for not filing on time – especially if you owe money. In Canada, the penalty is 5% of your balance owing, plus 1% of your balance owing for each full month your return is late, to a maximum of 12 months. Even if you can’t pay the full amount, it’s better to file your taxes on time and work out a payment plan than to stick your head in the sand and pretend it’s not happening.